Busting Myths about Women in STEM False perceptions about women's aptitude, interest and experience in science, technology, engineering and mathematics (STEM) are holding back progress in science, and society. This paper reviews the facts and debunks the myths. ACARA STEM Connections ACARA partnered with the Australian Association of Mathematics Teachers (AAMT) to investigate the effectiveness of using an integrated approach to the teaching and learning of STEM disciplines, and worked with 13 schools from around the country to develop an integrated STEM project that had its basis in the real world. Mindset Check-Up activity Take a minute or two to answer these questions. There are no right or wrong answers here. 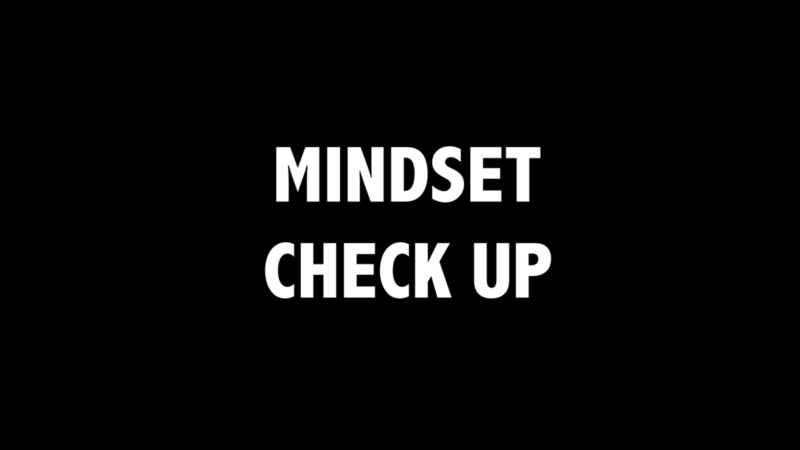 Carol Dweck: A study on praise and mindsets (5 minute video) For over a decade Carol Dweck and her team studied the effects of praise on students. This study involved a series of experiments on over 400 5th graders from all over the United States. Brainology An online program, best run as a whole year level, that teaches students how the brain functions, learns, and remembers, and how it changes in a physical way when we exercise it. Years 5 - 9. The Math-Class Paradox: Mastering the subject has become less about learning and more about performance. By Jo Boaler. Mindsetand Math/Science Achievement There is a growing body of evidence that students' mindsets play a key role in their maths and science achievements, and in the relative underachievement of women and minorities in these areas. Stereotype Susceptibility: Identity Salience and Shifts in Quantitative Performance This widely documented study found that when Asian-American women were reminded of their Asian identities their math performance improved, while reminders of their femininity had the opposite effect. Women in Academic Science: A Changing Landscape A new analysis that gives reason to think that evidence for innate differences in mathematical ability has been strongly overstated. Years of studies have documented gaps in the very top levels of mathematical performance. 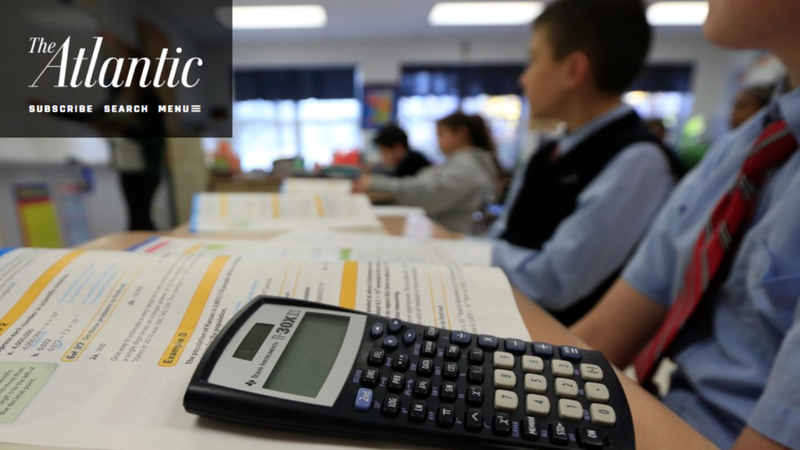 Stereotype Threat in Applied Settings Re-Examined Researchers found that female students who checked the gender box before taking their AP calculus exam, as students usually do, did worse than students who checked the box after. The STEM Programme Index from the Australian Government Office of the Chief Scientist, is an introduction to the many organisations who want to help schools and parents make a future for children in STEM. The booklet lists over 250 active programmes as at January 2016, provided by businesses, universities, science and education agencies, and government. Careers with Code/ Science/ Engineering are magazines for 14-18 year olds and anyone else interested in future careers that mix computer science, science or engineering with your skills, interests and passion - giving you the skills to change the world. The Ultimate Science Guide outlines career opportunities and undergraduate courses in science, IT, engineering and maths. Women in Engineering Stories of Inspiration This booklet shares the story of 12 Australian female engineers, and showcases the diversity, competence, success, influence and passion of female engineers. Engineering programs accredited by Engineers Australia: One consolidated list of currently accredited and previously accredited programs at the level of Professional Engineer, Engineering Technologist and Engineering Associate in Australia's tertiary institutions. Maths: Make your career count The profiles in this booklet outline a range of careers where mathematical skills are essential. Techbridge: Creating connections with role models This guide is designed to help you recruit and prepare role models to inspire girls in science, technology and engineering. We outline our "recipe for success" for role models and provide tips for training. SciGirls: Role model strategies The bold aim of SciGirls is to change how millions of girls think about science, technology, engineering and maths, using gender equitable evidence-based practices in STEM education. When do female role models benefit women in STEM? Efforts to recruit women into STEM fields commonly rely upon the use of female role models. Many such programs showcase successful women in the field base on the assumption that female role models have an immediate and enduring influence on girls' and women's career choices. People Like Me Quiz This pack equips teachers and STEM ambassadors with materials that can show girls from a diverse range of backgrounds that, if they continue with at least one STEM subject post-16, they are likely to have better prospects and more career choice. Not For People Like Me? This report recommends a fresh approach to STEM engagement activities for girls and other young people under-represented in the STEM workforce - focusing on the types of people who succeed in STEM - using adjectives to describe their personalities and aptitudes, rather than the jobs themselves. Machinam This resource tackles the age old question, 'Why do we need to learn this?' by framing maths problems in a way that allows students' to connect what they are learning in class to their own life and future careers. Scenarios bring together aspects of inquiry-based learning and real life context to provide materials that are engaging and relevant to student's interests. 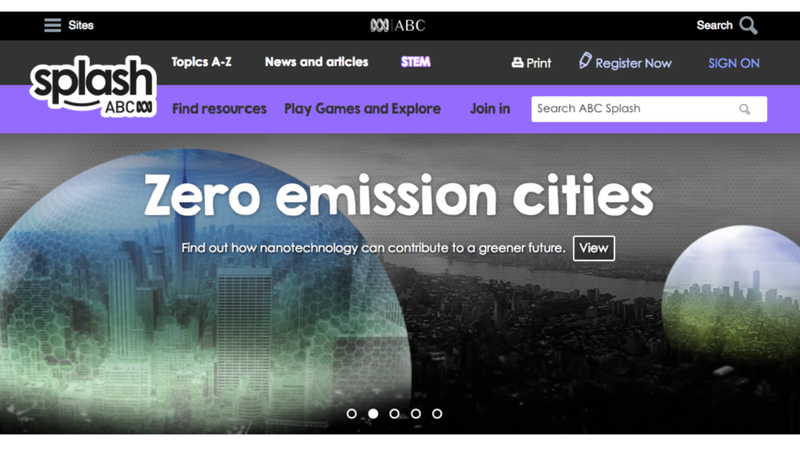 ABC Splash Need to know about STEM? Check out this page packed with resources for teaching STEM in the Australian classrooms. RiAus STEM Career Resources are aimed at middle and secondary school teachers and provide a range of products for teachers' own development or to be taken directly into the classroom. Google CS First: Free, easy-to-use computer science (CS) enrichment materials that target students between the ages of 9 - 14. Each CS First club is based on a real-world theme and offers about 10 hours worth of lessons and activities. Education Resources from Refraction Media: Publications, apps, videos and animation, writing and education resources that excite people about STEM. The SciGirls Seven: Proven strategies for engaging girls in STEM.